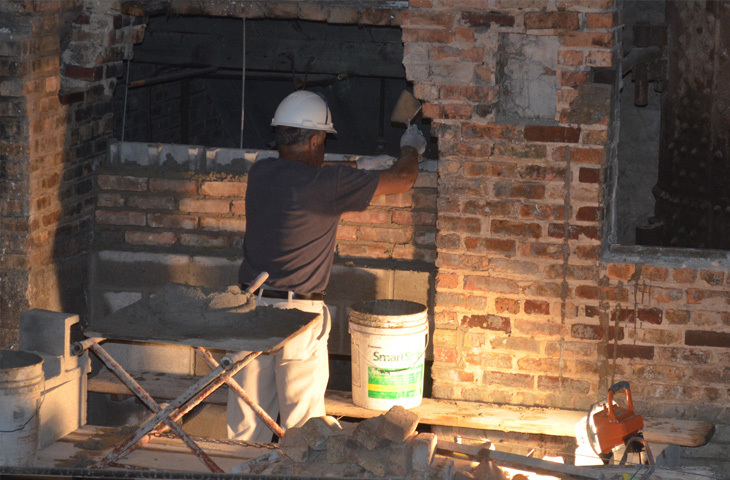 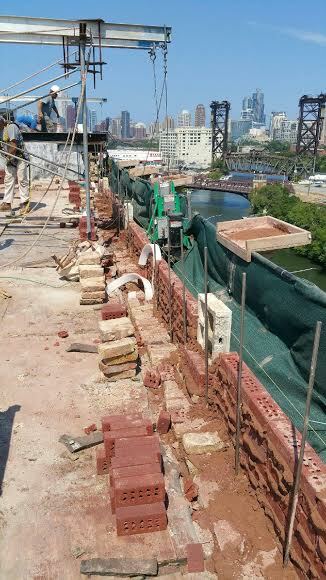 Chicago Masonry Services | Masonry Repair Work Chicago | Basic Brothers Inc. 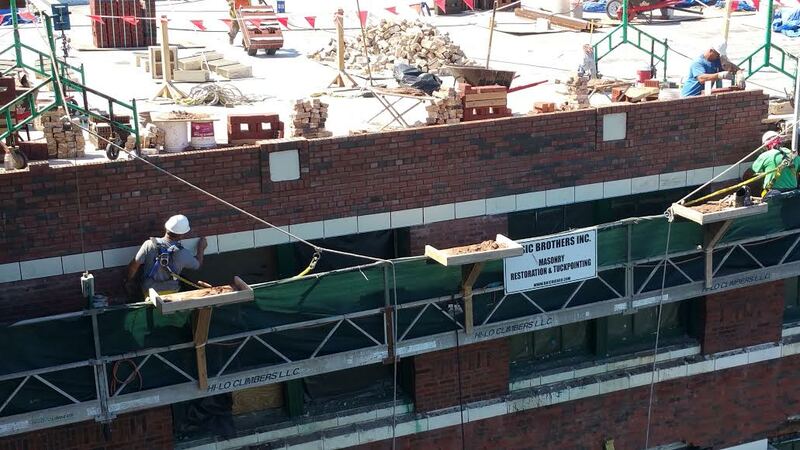 Brick Repair – Basic Brothers Inc. 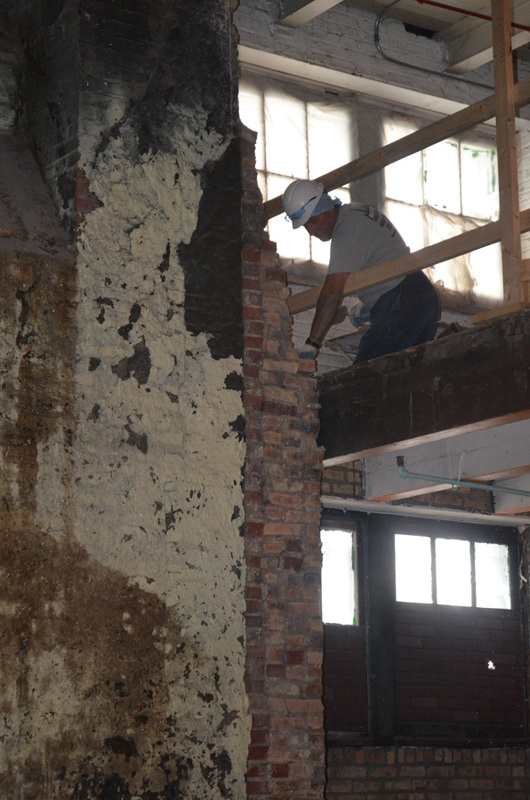 If an acceptable brick match is not available, other techniques can be employed to simulate the original look, such as custom staining or harvesting. 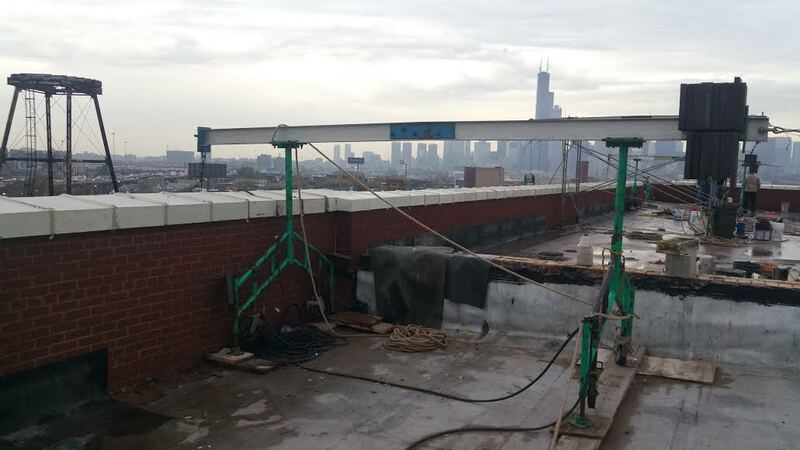 These involve more costs, but especially if the repair is on a highly visible area, it makes good sense for maintaining your property’s value and appeal.